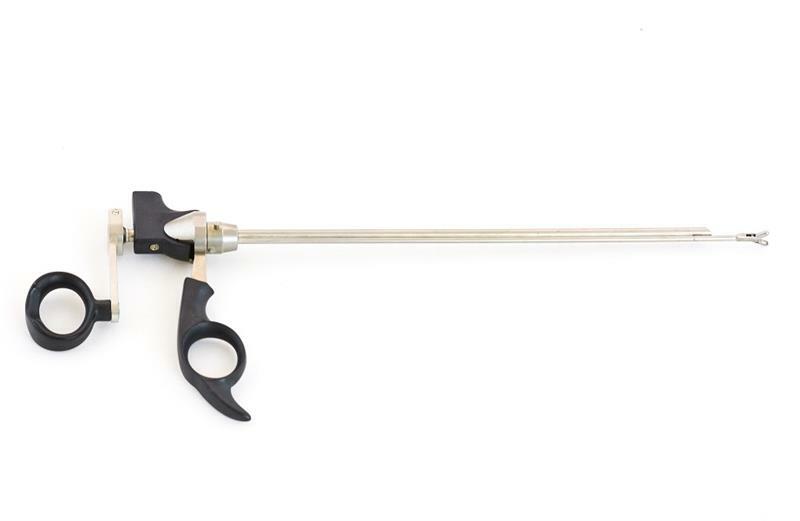 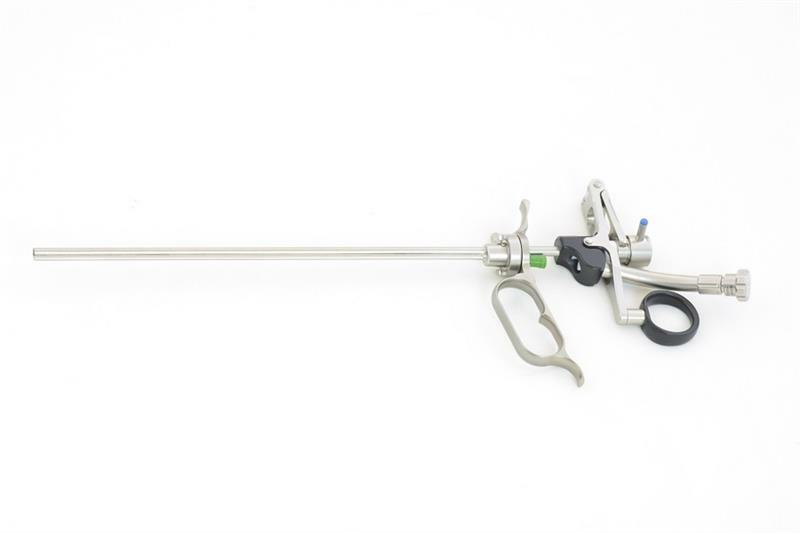 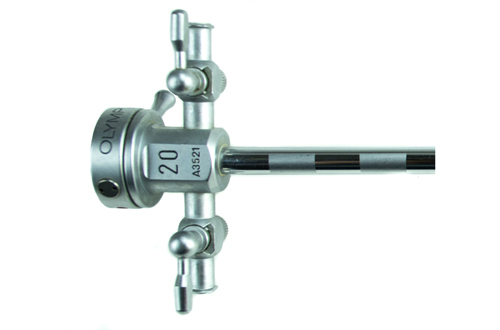 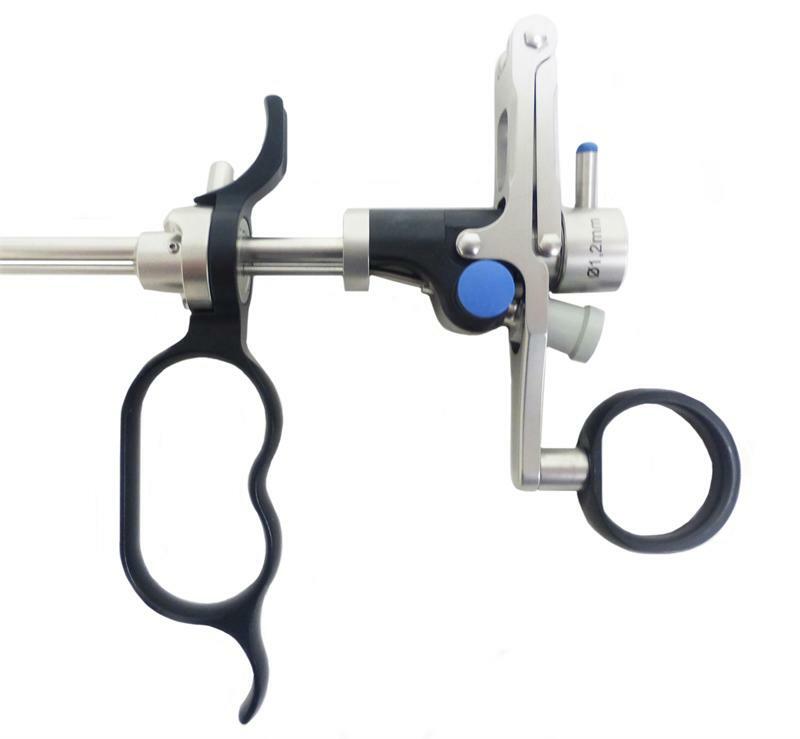 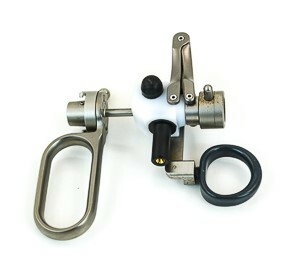 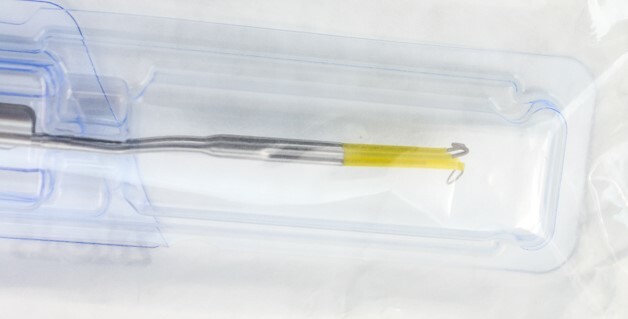 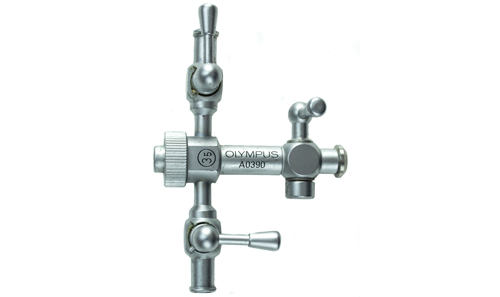 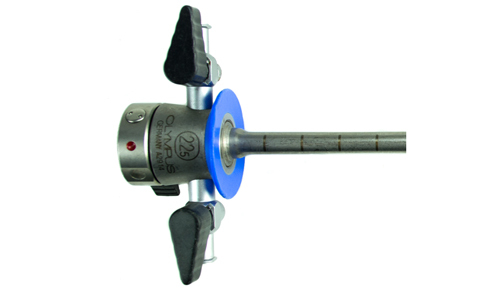 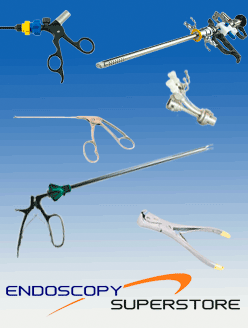 AED's urology instruments are state of the art design and craftsmanship. 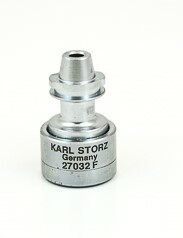 They are autoclavable which makes it easy to use and avoid repairs from accidental autoclaving. 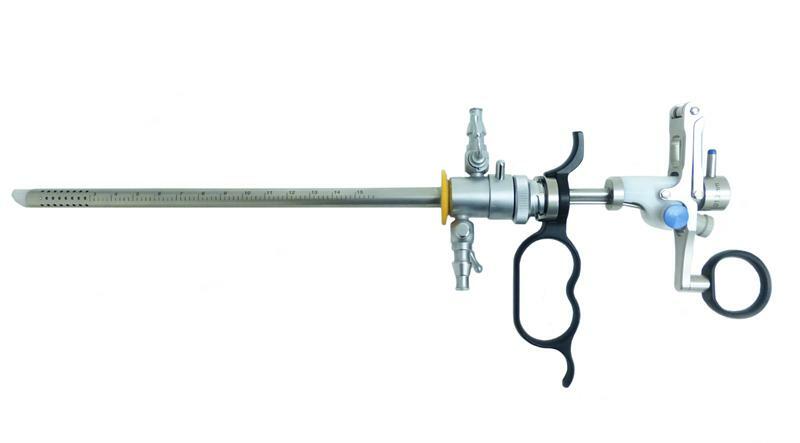 AED cystoscopes provide you with unparalleled images thanks to their wide field of view and the sharpest edge-to-edge images in the industry. 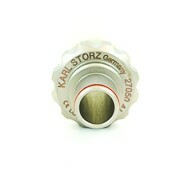 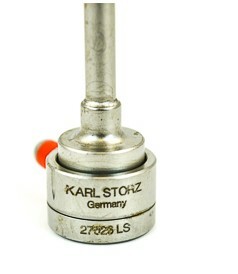 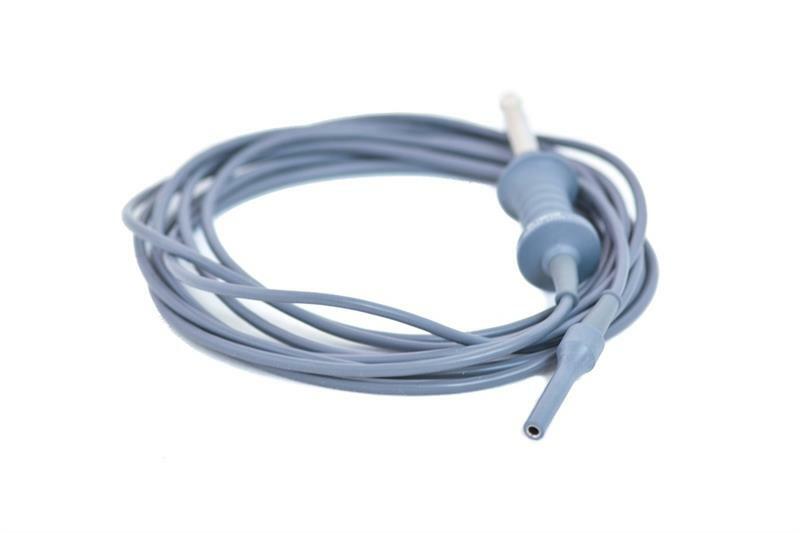 AED scopes are available for Storz, ACMI, Richard Wolf, and Olympus manufacturers’ instrumentation which allows you to get high quality images consistently at an economical price. 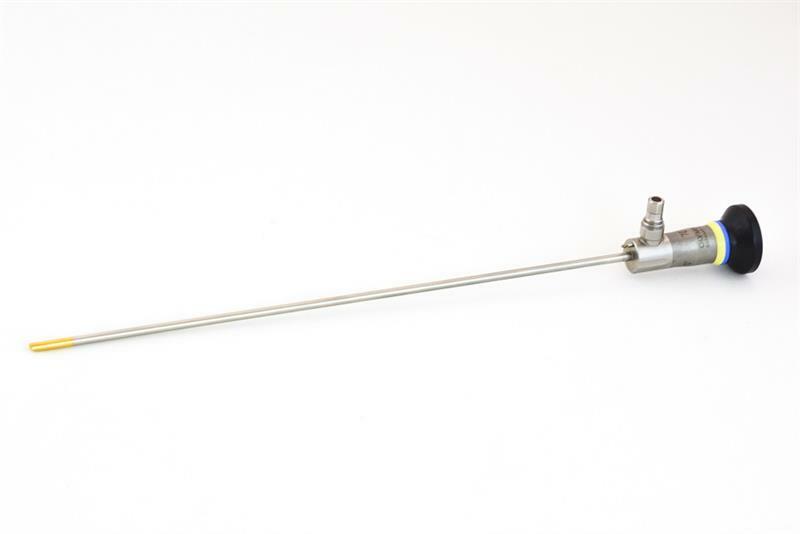 The light posts are adaptable to any major manufacturer’s fiber-optic cable. 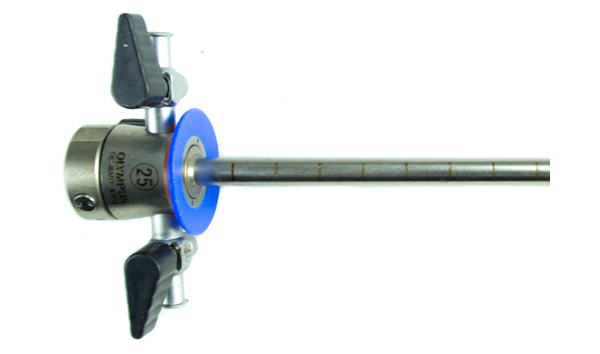 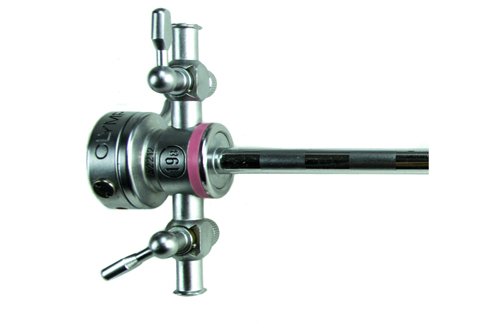 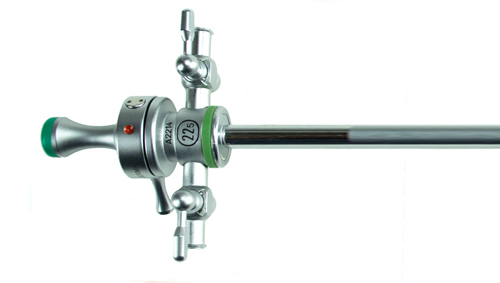 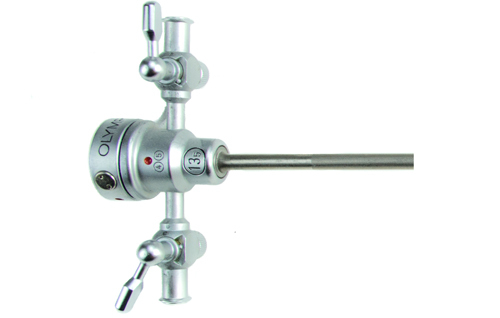 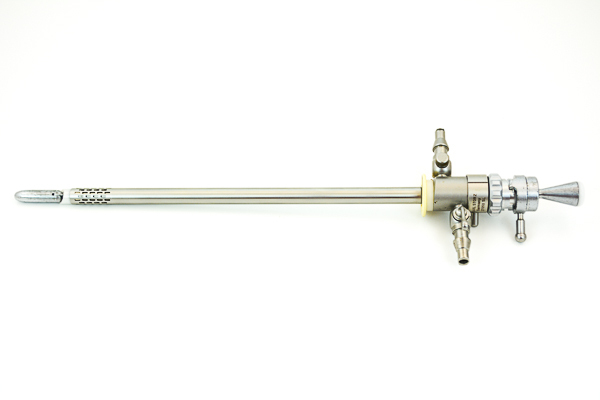 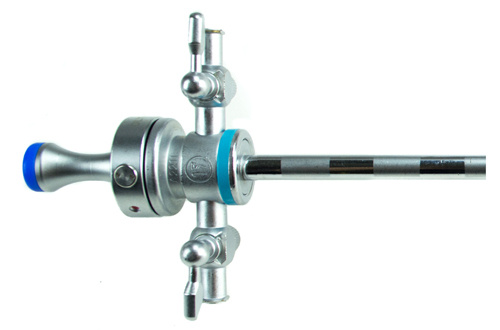 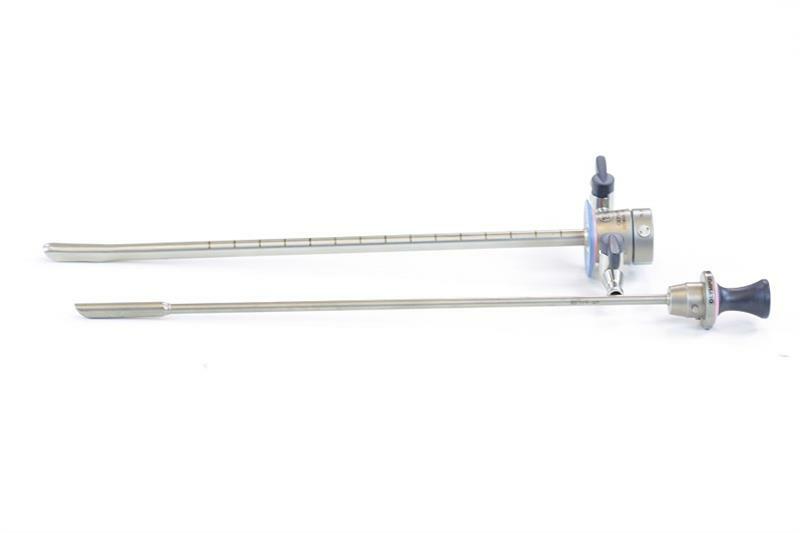 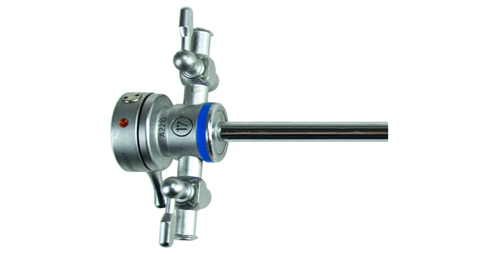 A new 15.5 Fr cystoscope is also available with a 5 Fr channel for office use.